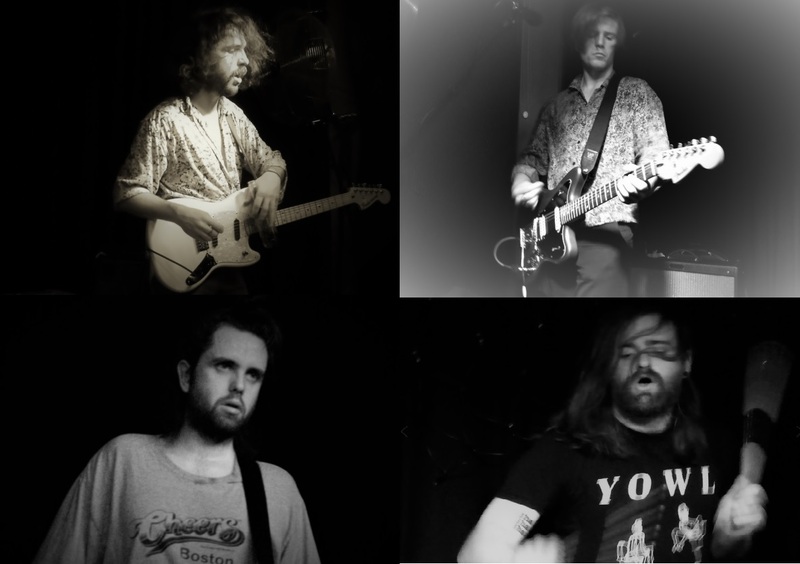 Before reading all the way through this article, the first thing that you must do is to order your ticket for the newly announced Fontaines D.C. Brighton concert at the Concorde 2 on Thursday 28th November 2019. Purchase them HERE. You might be thinking that the gig is months away and why bother! 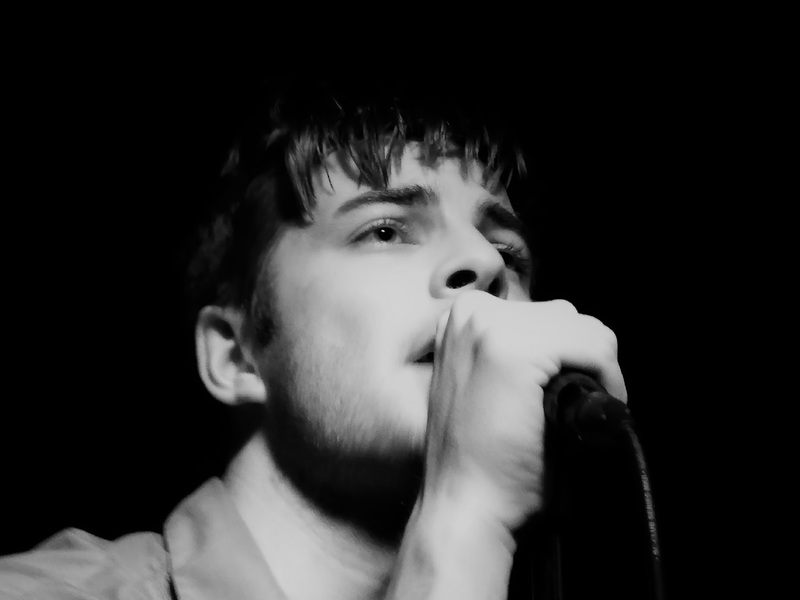 Well my friends Fontaines D.C are seriously hot property at the moment, I should know as I’ve already seen them perform in Brighton already. 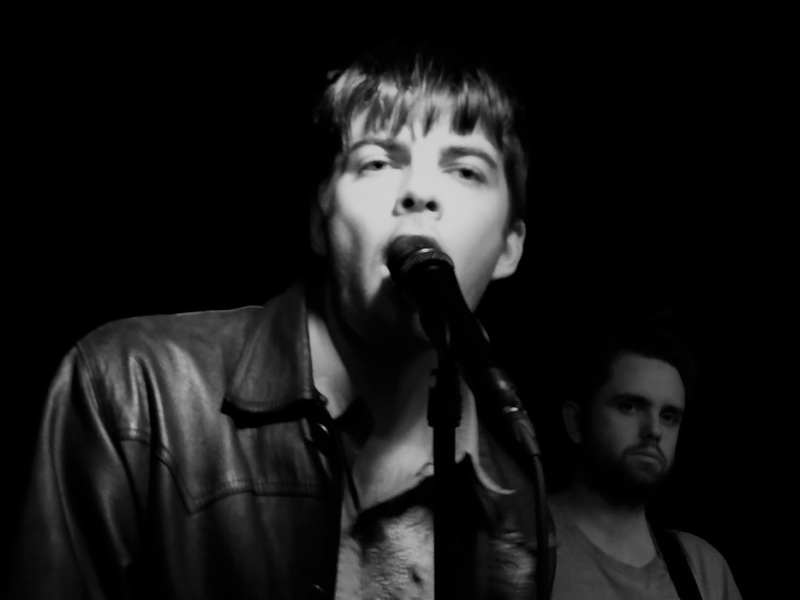 They appeared at the nicely compact Prince Albert on 6th December last year and I knew they would be going places. They announced another Brighton concert at a larger venue, namely The Haunt on Thursday 18th April 2019. This sold out in a very quick space of time. 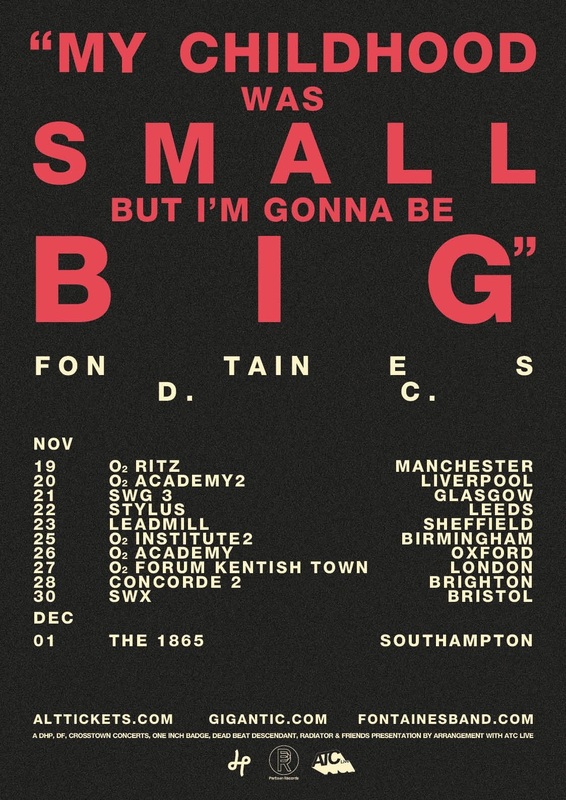 Clearly the lads were going to have to think bigger, and so hence the larger Concorde 2 has been hired on 28th November 2019. The Irish band are on the same trajectory as label-mates IDLES and are hotly following in their footsteps! 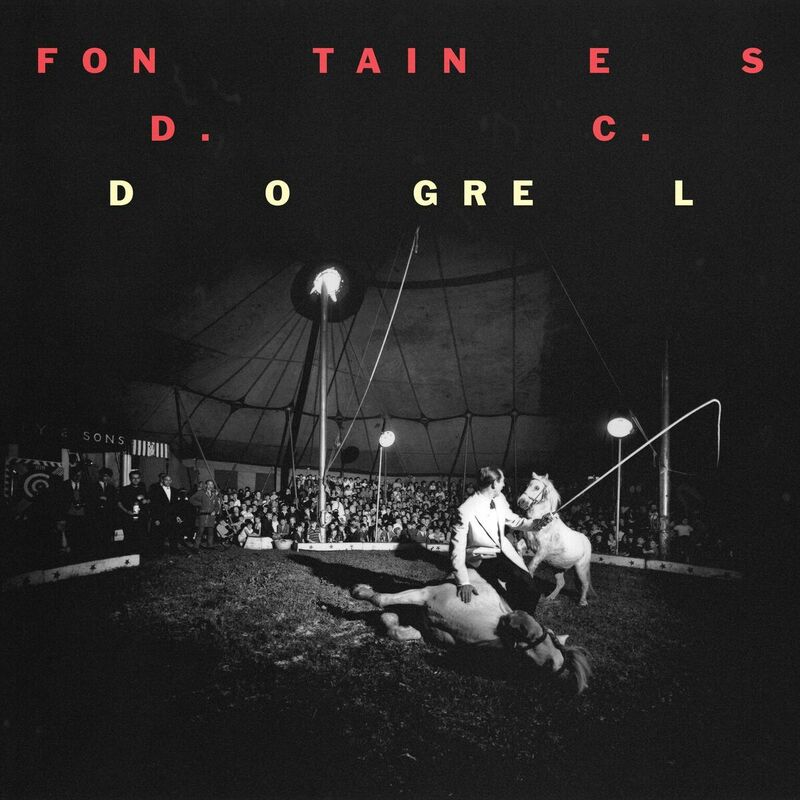 Now, ahead of their sold-out UK headline tour in April, Dublin’s Fontaines D.C. have announced their highly-anticipated debut album, ‘Dogrel’, which is slated for release on 12th April 2019 via Partisan Records. Alongside the announcement of their new album, the band have also shared a new video for the album opener, ‘Big’ – watch the video HERE and purchase it HERE. 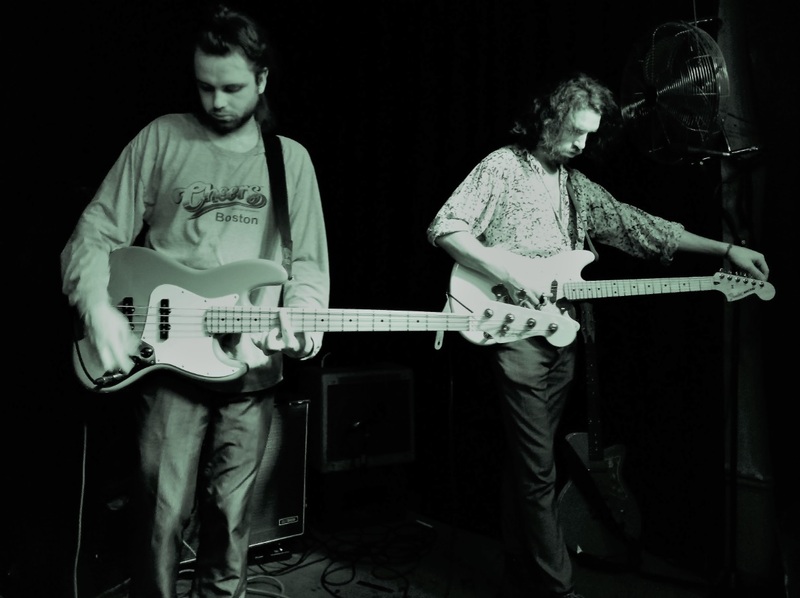 This is the tune that Fontaines D.C. opened with when we saw them at the Prince Albert. 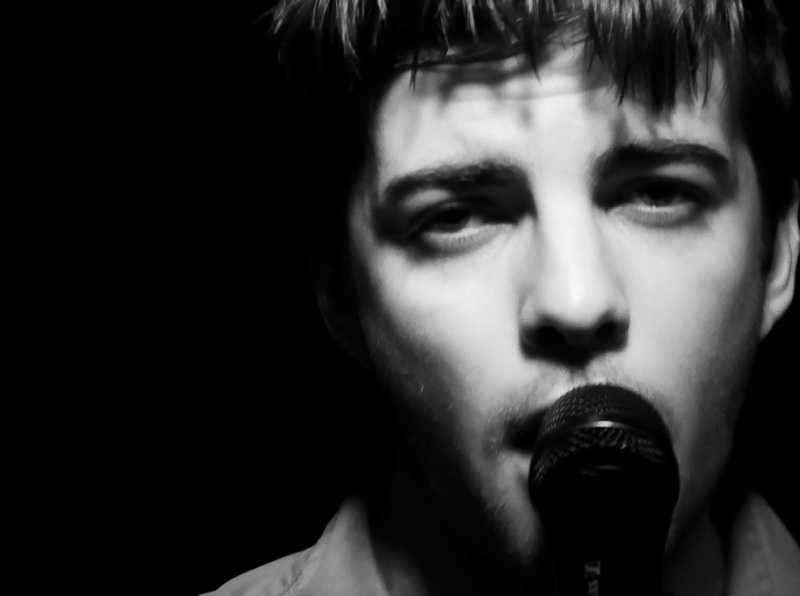 To the video, which was directed by Molly Keane, the band have said: “We felt that great ambition was a sickness, and we got Grian’s 11 year next-door neighbour to say it to you all because he’s got the presence of a hundred frontmen”. The tracklist for ‘Dogrel’ reads: 1. ‘Big’, 2. ‘Sha Sha Sha’, 3. ‘Too Real’, 4. ‘Television Screen’, 5. ‘Hurricane Laughter’, 6. ‘Roy’s Tune’, 7. ‘The Lotts’, 8. ‘Chequeless Reckless’, 9. ‘Liberty Belle’, 10. ‘Boys In The Better Land’, 11. ‘Dublin City Sky’. ‘Dogrel’ is due out 12th April 2019 via Partisan Records and is available to pre-order HERE. 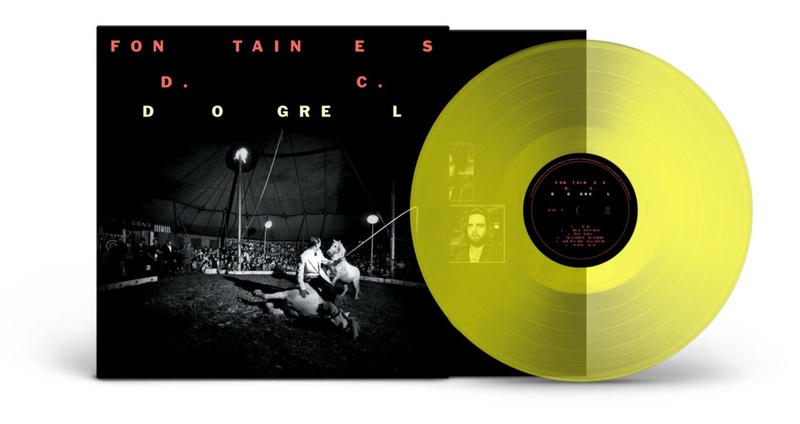 The album will be released on limited edition transparent yellow vinyl, CD as well as all digital platforms. Not that ‘Dogrel’ isn’t rock and roll; it most assuredly is, the best example of the form that you are likely to hear this or any other year. It spits, it snarls, it snaps with the very best of them. But also it yearns, like the greatest Irish music must do. In songs like the almost unbearably sad ‘Dublin City Sky’ there is a marriage of the lyrical to the poetic tradition that bears comparison not just with MacGowan’s (the Pogues) best work, but echoes the exquisite heartbreak of Luke Kelly’s timeless reading of Kavanagh’s ‘On Raglan Road’. This is an example of one of the great strengths of ‘Dogrel’; its diversity makes it feel less like a debut and more like the work of a band who have long since proven their point, as I suspect Fontaines D.C. may well feel that they have; to the very people who matter above all: each other. From the short, sharp opener ‘Big’ (surely rivalling ‘I Wanna Be Adored’ as an irresistible opening statement of self-confident intent) the album delightfully surprises at every turn. The singles sit fully at ease along much more complex, emotionally loaded pieces such as ‘Roy’s Tune’ and ‘The Lotts’, both examples of a bruised but unbowed melancholia which is the record’s true genome. ‘Television Screen’, shares its title with the first ever Irish punk single (by The Radiators From Space featuring future Pogue and another of the great chroniclers of old Dublin Town, the late Philip Chevron) and it is a different beast again: melodic and stately, it’s a perfect example of the untimely, almost unnatural maturity that this band has already attained. 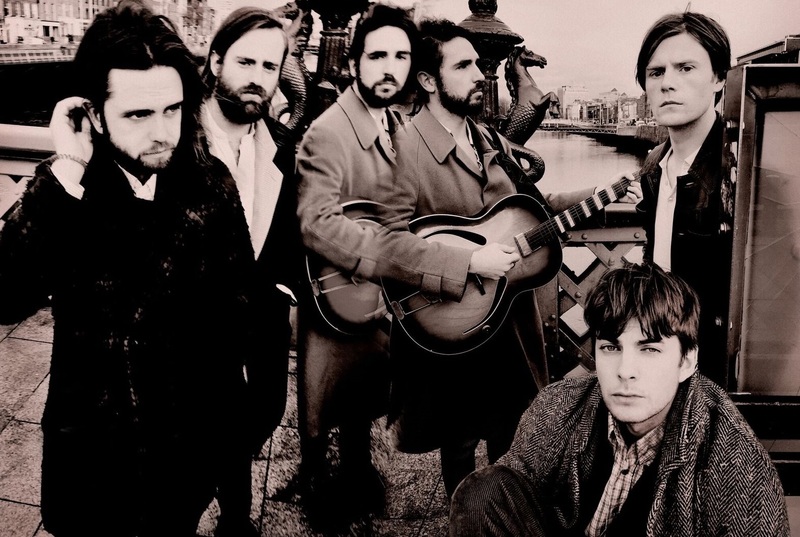 ‘Boys in The Better Land’, in another twist, perfectly captures the spirit of the album’s title. Among a blizzard of evocative couplets, “He spits out ‘Brits Out” and only smokes Carroll’s,” stands out as as great a pencil portrait as you’ll find anywhere. That Lou Reed thing again. 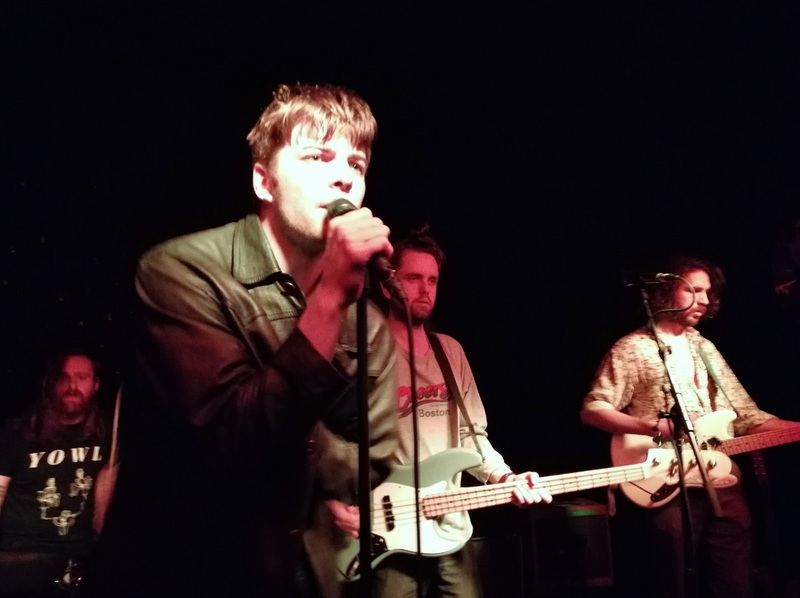 As a band, Fontaines D.C. are on fire throughout: witness the brief, urgent mechanical grind of ‘Chequeless Reckless’, which perhaps comes closest to a Fontaines D.C. manifesto: “A sellout is someone who becomes a hypocrite in the name of money. An idiot is someone who lets their education do all of their thinking. A phony is someone who demands respect for the principles they affect. A dilettante is someone who can’t tell the difference between fashion and style. Charisma is exquisite manipulation. And money… is the sandpit of the soul.” Spat out by Chatten with palpable contempt, they are words that could come back to haunt him, but he’s smarter than that, and anyway, somewhere Mister Wilde is wryly smiling.